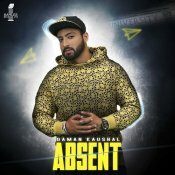 Kamlee Records are proud to present Daman Kaushal’s eagerly anticipated brand new single entitled “Absent” featuring Lil Daku! 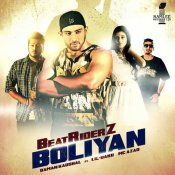 Daman Kaushal is back with his highly anticipated brand new single entitled “Beatriderz Boliyan” featuring Lil Daku & MC Azad! 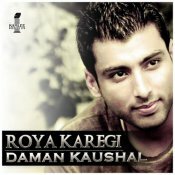 Moviebox are proud to present the highly anticipated brand new single released by Daman Kaushal entitled “Roya Karegi“, Produced by Lil Daku! 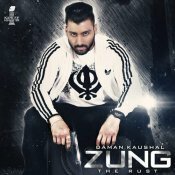 ARE YOU Daman Kaushal? Contact us to get a featured artist profile page.